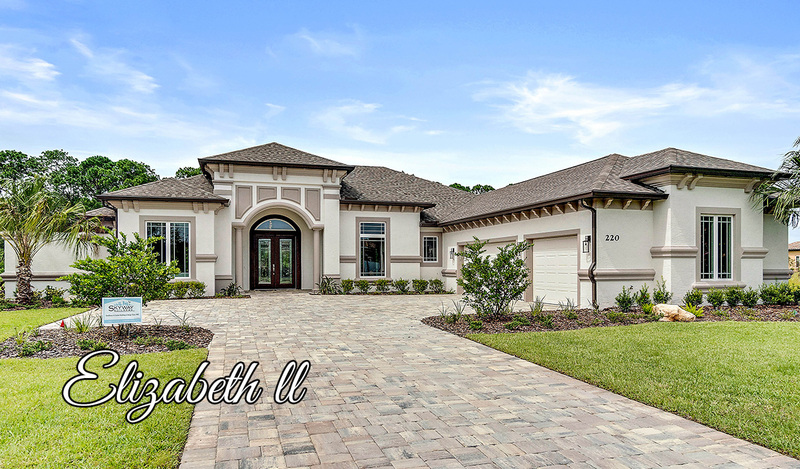 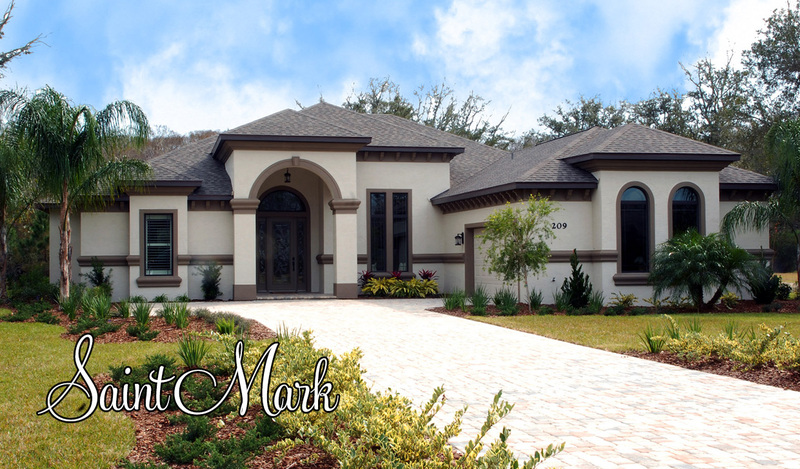 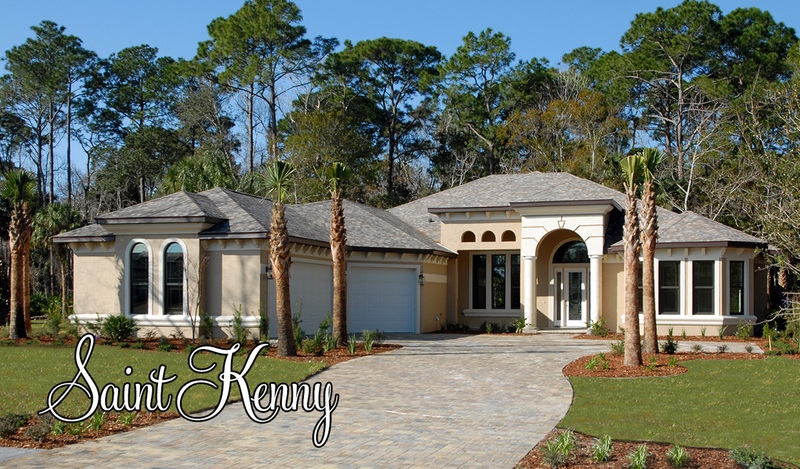 A commitment to quality & value is why there are so many beautiful Skyway homes and satisfied homeowners throughout the Palm Coast area. 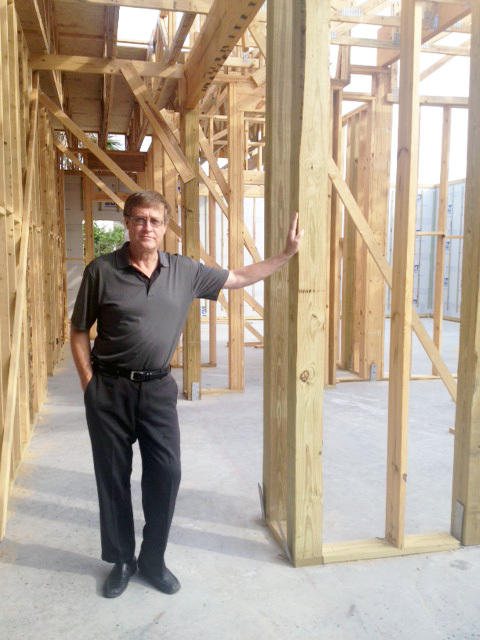 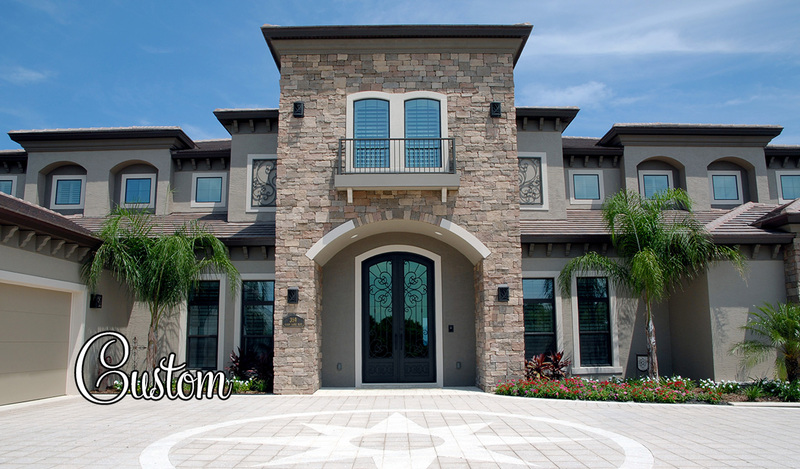 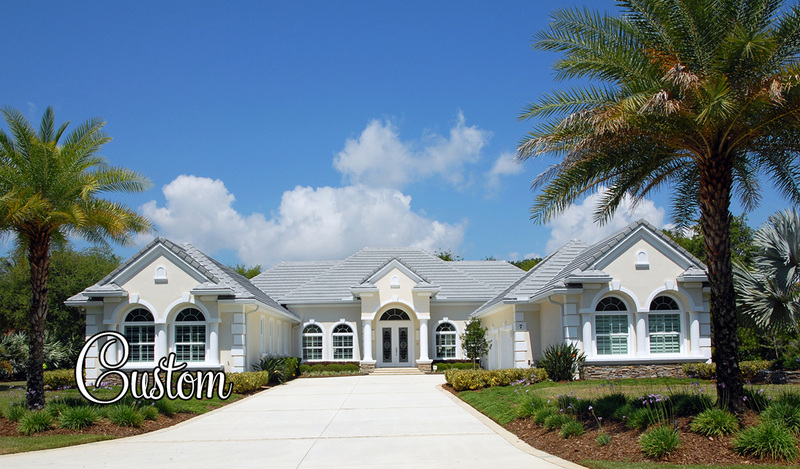 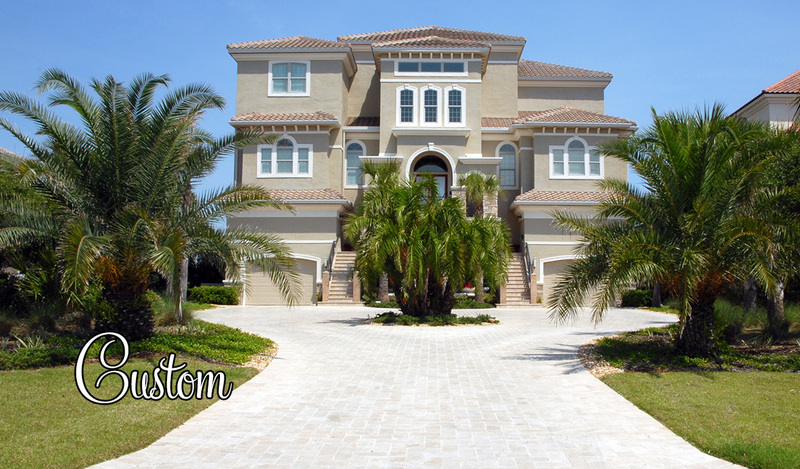 The continually growing presence of Skyway Builders, Inc. is a direct result of Dale and Don’s skill for building custom homes with flair and distinction. 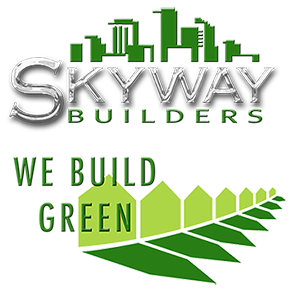 Skyway Builders prides itself by approaching each new home as an opportunity to create something deliberately and uniquely designed to celebrate the lives of those we serve. 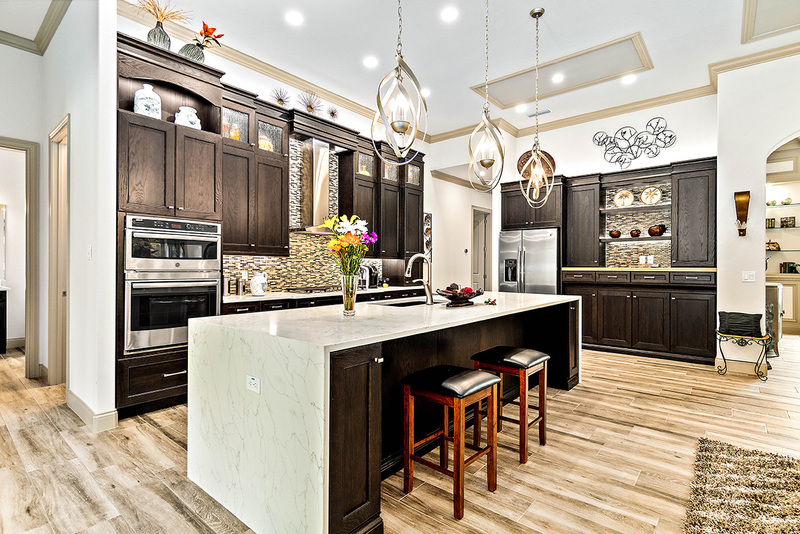 Our strength is the ability to listen to our clients’ needs, identify their personal style and translate it into amazing spaces with a homey feeling.